The body has the inherent ability to establish, maintain, and restore health. The doctor's role is to facilitate and encourage this process, to act to identify and remove obstacles to health and recovery, and to support the creation of a healthy internal and external environment. The underlying causes, rather than the symptomatic expression, of disease must be discovered and treated before a person can recover completely from an illness. Illness is a purposeful process in the body of an individual, and the doctor's actions can either support or antagonize this process. Therapeutic intervention should be synergistic with the healing process. Therefore, treatment programs designed to suppress symptoms without removing underlying causes of the condition are considered harmful and avoided. Health and disease are conditions of the whole individual, a whole involving a complex interaction of physical, spiritual, mental, emotional, genetic, environmental, social, and other factors. The doctor must treat the whole person by taking all of these factors into account. The harmonious functioning of all aspects of the individual is essential for both recovery and prevention of disease. Beyond an accurate diagnosis and appropriate treatment plan, the doctor must work to create a cooperative, sensitive interpersonal relationship with the patient. The doctor’s major role is to educate and encourage the patient to take responsibility for his or her health. It is the patient who ultimately creates/accomplishes healing; the doctor is merely a catalyst for change. The ultimate goal of any health care system should be prevention. This is accomplished through education and promotion of life-habits that create good health. The doctor assesses risk factors and hereditary susceptibility to disease and makes appropriate interventions to avoid further harm and risk to the patient. What Can Integrative Health Centre Treat? 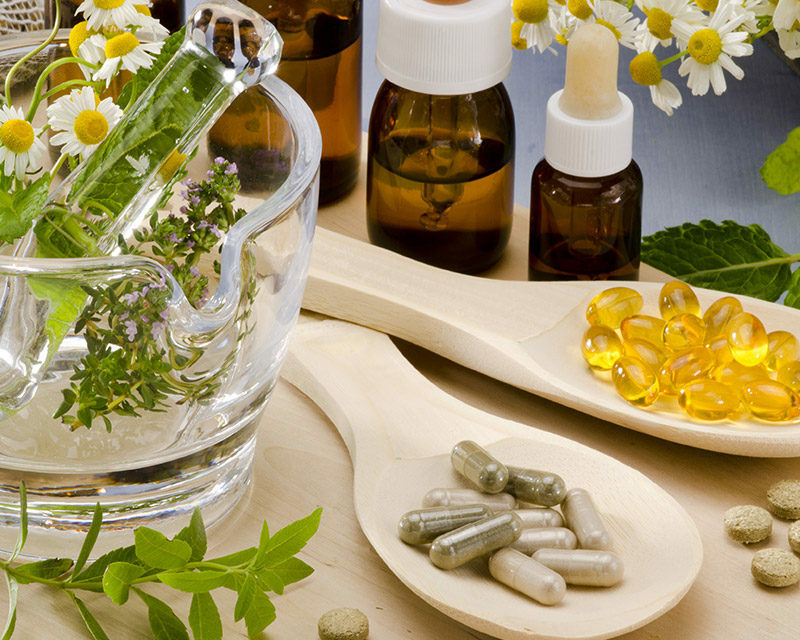 Naturopathic medicine holds that with educated and precise changes in diet, lifestyle, and nutritional supplementation, you can regain your energy and optimal health. This applies to a wide variety of conditions, such as anxiety, high blood pressure, weight loss, and depression. For a full list of the types of conditions treated at Integrative Health Centre, see our Services page. What Can I Expect in the Visit? The initial assessment at Integrative Health Centre consists of an in-depth interview where information such as current and prior health concerns, diet, stress, lifestyle, exercise, past illness, and environmental exposure are all discussed to identify the cause of any symptoms presented. Following this, the patient undergoes a quick external physical exam followed by additional testing to detect underlying causes and imbalances. The patient is then educated on what is causing the imbalance and what is required to return them to health. The patient's understanding and compliance are the most important components in the healing process; therefore, visits are designed to create an atmosphere of trust and interaction.